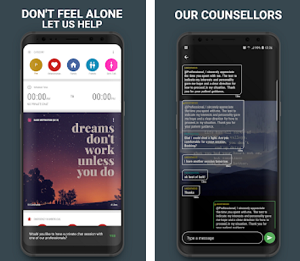 For users that are looking for a place to meet new interesting people and to help others learn and receive the support they need to flourish their skills and passion, there are social apps especially developed for this purpose. Among so many social apps, finding the best one for you to share your passion and to discover what others are passionate about is hard. 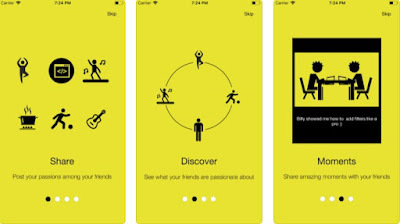 We did our research and found a social app that you need to try for sure. 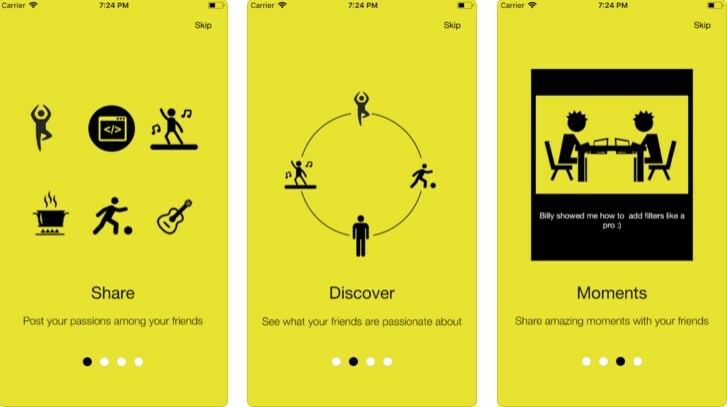 Developed for iOS users, this social app offers you the chance to connect with your friends and others users to help them flourish and learn from you about the skills, the passion and the knowledge you possess. Using this app you can also learn from others about the passions they share and give and receive the support you need. Creating a community of flourishing excellent people, the app allows you to receive and give training, advice, support and knowledge, connecting with users for their skills and services and the ones you offer to them. 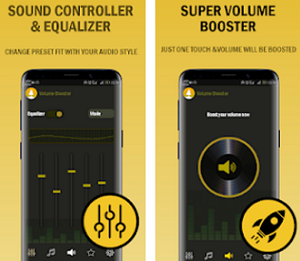 What are the best features of PingBuds? PingBuds and the features offered on it is giving users chance to connect virtually to solve a problem they have or to even meet in person to share their passion and skills. The app will help users to create a special bond with each other, receiving and giving the needed support from which the both sides will benefit. The passion and skills you possess can be shared among your friends and you can discover what passion and skills your friends possess as well. Share your special moments with users too. Give or receive a sun from friends for the skills, knowledge and the passion you share. Connect with users you like to discuss and support each other on a private chat. Teach others by sharing your passion and skills and with this you will become better at teaching your skills and will learn life-skill lessons. Each learner will receive the needed help for becoming more knowledgeable. The encouraged collaboration between the teacher and the learner is a great way for creating long lasting and real friendships among users. Download the app for free on App Store now to share your passion and skills and learn life-skill lessons!